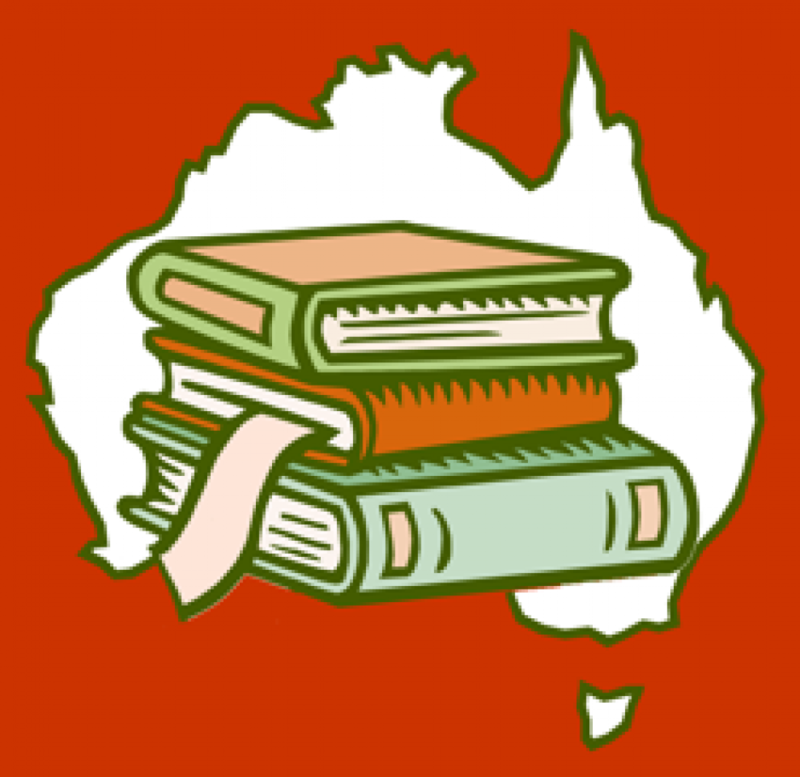 Tanya Grech Welden is an English teacher born, raised and now living in Adelaide. She spent the early years of her teaching career living and working in Liverpool in the UK before returning to Australia to teach at a Catholic College in Port Augusta. After six years in the bush (and a couple of kids later), she returned to Adelaide where she spent time as a Assistant Principal in a Catholic primary school in the Eastern suburbs. More recently she commenced working at Gleeson College, a Catholic High School amid the hills and valleys of Golden Grove. This setting has provided her with a wealth of inspiration for writing and has encouraged her to work towards the promotion of literacy. 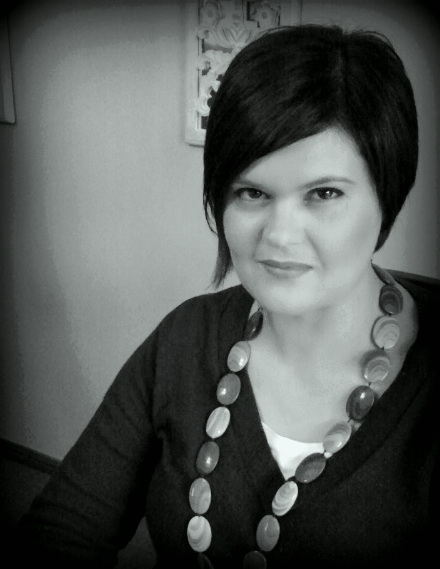 Tanya Grech Welden is also a a writer of contemporary fiction for Young Adults aged 14+. Through her uniquely Australian stories she explores challenges facing today’s youth. She currently divides her time between writing, wrangling with three children and her supportive husband.